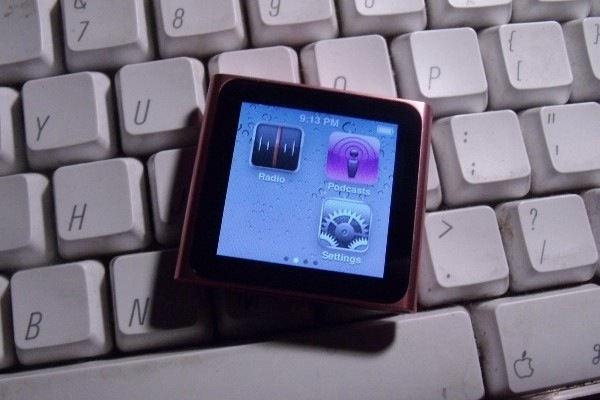 When Steve Jobs announced the brand new iPod nano in September with an interface that looked like iOS, everyone was thinking how long or how easy it would be to hack and put custom apps onto the new nano. And the first steps have been taken towards making this a reality as on a flight home, James Whelton booted up an iPod nano with a modified SpringBoard plist file that "removed" an app from the screens and replaced it with a blank space. Now you might be thinking, is that it. Well yes it is, but don't get to sad, as this could be the first step on the long road that leads to even more hacking, jailbreaking and installing custom apps that we dreamed of when steve announced it in september. See the demo video below. It is not even out yet, but the good people over at the iPhone Dev Team have managed to Jailbreak iOS 4.1. ?Comex, the creator of the Spirit and jailbreakme.com jailbreaks is saying that he has already located 2 exploits in iOS 4.1. The first one is similar to the jailbreakme.com jailbreak as it uses a loophole in iOS itself, which makes it simple for the user to impliment, whereas the second one is in the bootrom of the iPhone at the hardware level. Which makes the second jailbreak will be much harder to impliment than the first, but as the second one is deep down within the iPhone, it will be much harder for Apple to lock it down. Look for it to be available the same day that iOS 4.1 is, which is rumoured to be September 8th. 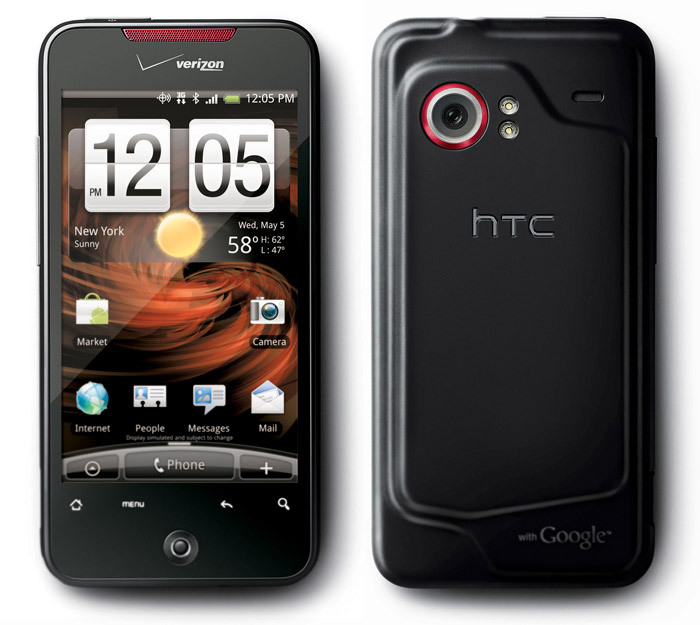 Great news for all the Droid Incredible owners out there who have been waiting since it's launch for it to be rooted. As over the weekend, the Android hackers finally was able bring root access for the Incredible for anyone who want to do this. Even thought the root was available last week, it was a very long-winded and complicated, but now it is a easier process as you only have to follow the instructions. There is a video below for how to do it or you can go here to follow the instructions.